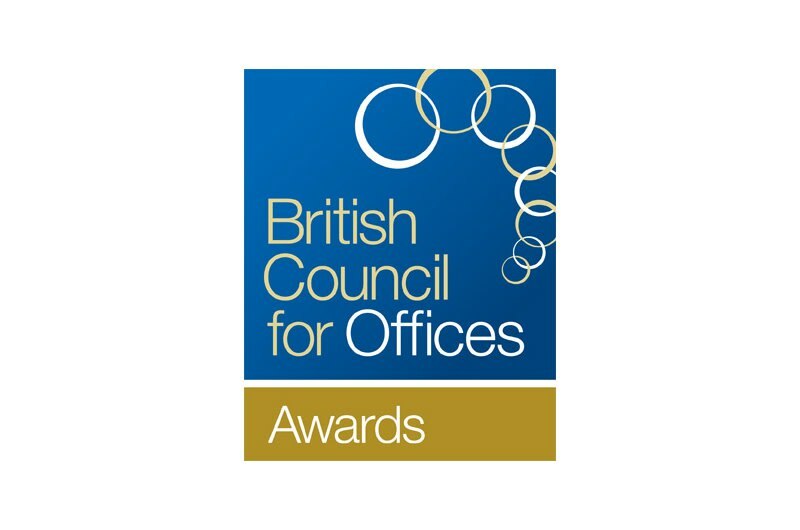 Brent Civic Centre has been named co-winner of the British Council for Offices' (BCO) London and South East Regional Award in the Corporate Workplace Category. Judges praised it as "an inspiring example of a local authority's commitment to stimulating regeneration in the centre of their patch." They described it as "both a refined architectural response to a complex brief and an exciting place for all members of the community to visit and enjoy." It will, they said, "take its place amongst the very best civic buildings in the country." Established in 1992, the awards define excellence in office space and recognise top-quality design and functionality, providing a benchmark for excellence in workplaces.